The FAP-423E is our high-density 802.11ac Wave 2 access point. This enterprise class access point is ideal for large high-density environments such as a large office or classroom. The S423E supports MU-MiMO giving excellent performance throughput of up to 1.733 GHz and the ability to support 3 simultaneous devices. The FortiAP-S Series are the first Access Points of their kind to have UTM services built in. They are equipped with extra memory and a powerful processor that enables them to perform real-time security processing on the AP, providing complete protection against all manner of WiFi and cyber-threats at the network edge. With Fortinet’s award-winning security technology, the FortiAP-S series provides the most compact solution for complete content and application security in a WiFi architecture. Combines the low CAPEX and convenience of remote management via a central FortiGate or FortiCloud, with on site, locally applied threat protection, delivered through regular FortiGuard updates. On-board IPS, antivirus scanning, web-filtering and application control, protects all users and devices from the latest security threats. 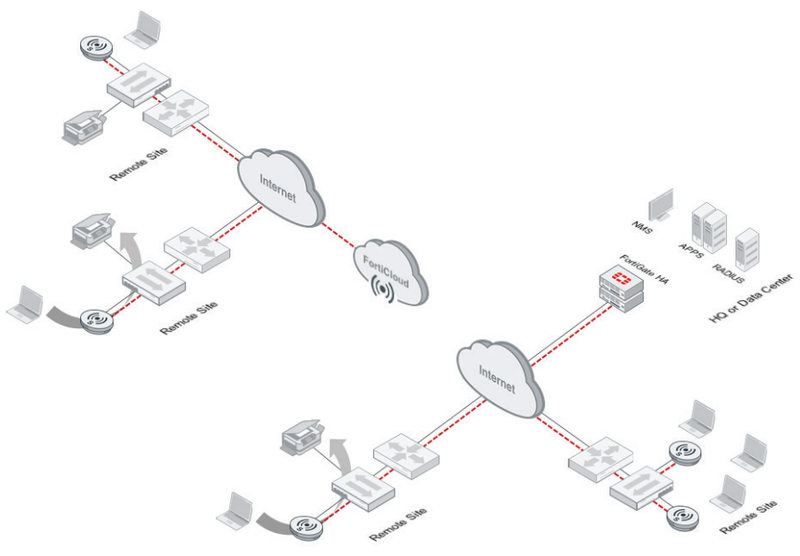 Protects the network from advanced wireless threats to satisfy PCI DSS compliance. PCI-DSS compliance reports available through FortiCloud or FortiAnalyzer. 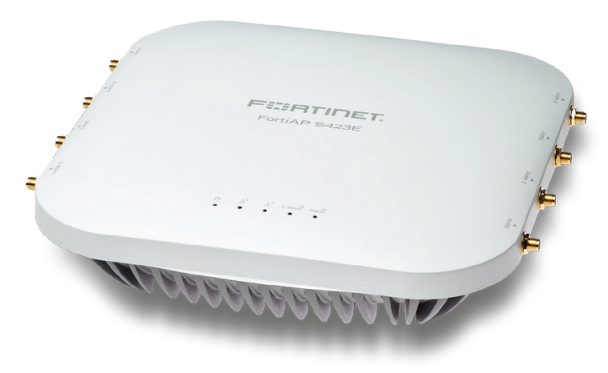 Download the Fortinet FortiAP Smart Series Access Points Datasheet (PDF).